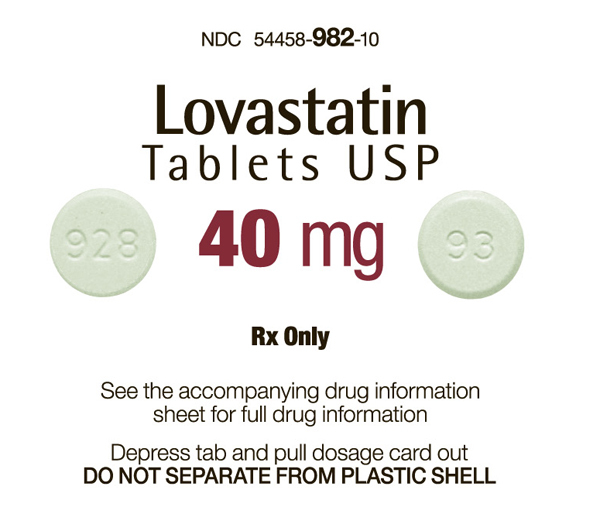 Available by prescription only, lovastatin is used to treat patients with high cholesterol or as a preventative measure for patients with an increased risk of heart problems. Although lovastatin is generally well tolerated, some patients may experience minor side effects, such as constipation or sour stomach. There is also a wide array of uncommon, but more serious, side effects associated with the use of this drug. These side effects are generally mild and will often subside once your body adjusts to the medication, which is usually within a six to eight week period. However, you should consult your doctor if the side effects are persistent or become bothersome. He or she may adjust your dosage, or discuss ways that you can minimize the discomfort caused by the side effects of lovastatin. Lovastatin works by manipulating the liver’s natural processes. Patients who are taking lovastatin should be especially mindful of side effects that may indicate that the medication is having an adverse effect on the liver. Side effects that are indicative of liver damage include severe side or abdominal pain, loss of appetite, jaundice, pale stools, dark urine and fever. Lovastatin may be contraindicated for individuals who regularly consume large amounts of alcohol or have a history of liver or kidney disease. Although fruit has a place in a heart-healthy diet, patients are cautioned against consuming large amounts of grapefruit juice or other grapefruit products while taking lovastatin medications. Grapefruit contains bergamottin, a compound that negatively reacts with the enzyme systems in the body that are responsible for breaking down and utilizing statins, such as lovastatin. Patients should avoid drinking grapefruit juice within two hours of taking lovastatin medications and restrict grapefruit juice consumption to less than one quart per day. When considering lovastatin medications such as Mevacor, Altocor or Altoprev, it is important to discuss any and all potential side effects with your doctor. 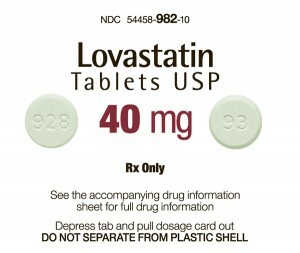 Most lovastatin users experience few, if any, side effects while taking these medications to lower cholesterol. Talking to your doctor will help him or her determine if a lovastatin medication is an appropriate course of treatment.